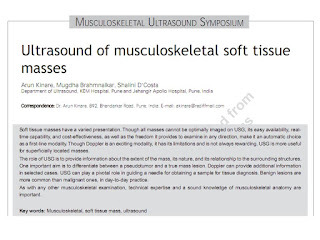 Man 28 yo, one year ago self detected one intramuscular mass of adductor muscle of the right thigh and pain with position sitting. 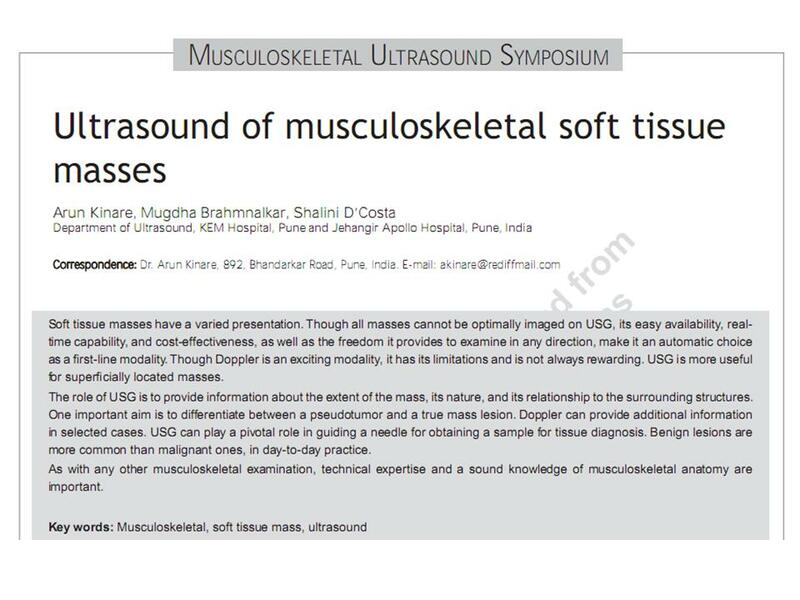 On ultrasound it is an intraadductor muscle ovoid mass, size of 2x3cm, hypoechoic, posterior enhancement and well bordered. Doppler shows some intratumoral vessels (3 longitudinal section pictures with CDI).